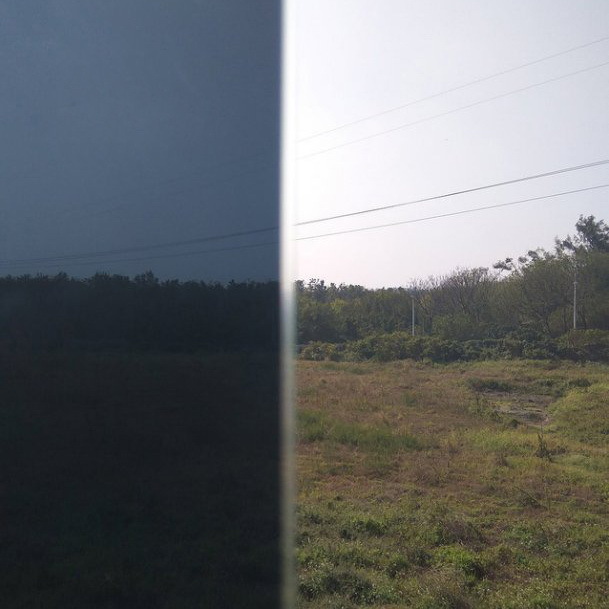 High Heat Rejection: It's most economical and effective private solar window film by mirror reflectivity principle. Stronger Adhesive: The glasses pieces were stuck on the fim by using stronger professional adhesive. So when the glasses are broken, it would not be split out and hurt someone else. 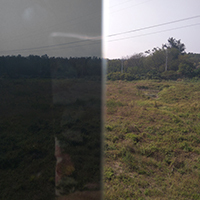 Hans is Taiwan professional manufacturer of R990 Metal Reflective Window Film, Supply Any Kind Of R990 Metal Reflective Window Film. 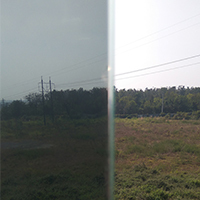 Has 31 years of experience in the R990 Metal Reflective Window Film. Accept R990 Metal Reflective Window Film OEM services.